You’ve been added to the list! Thank you. Thanks for checking out our giveaway rules. Our rules are quite simple. If you are entering this giveaway, and providing us with your email, we have the right to email you offers, promotions and updates. 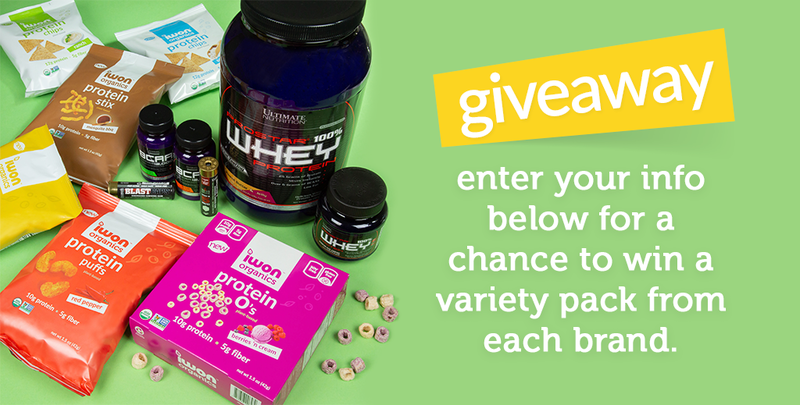 If you are entering a giveaway that has iwon organics giving away product (s) along with another brand or company, that's not affiliated with iwon organics (who is also giving away something), and you provide your email, you are giving that company the right to email you offers, promotions and updates. As with any emails you receive, you can always unsubscribe from that particular email list at any time, for any reason. We allow one entry per giveaway. Must be 18 or older and a US resident. iwon organics, under its sole discretion, will choose a winner, at random, after each giveaway is complete. If you have any questions or comments, please email us at info@iwonorganics.com. Good luck!